Her book Who Killed Snowy? has been nominated in two categories (the literary section’s Fiction for Young Adults and the art section’s Book for Older Children and Young Adults). 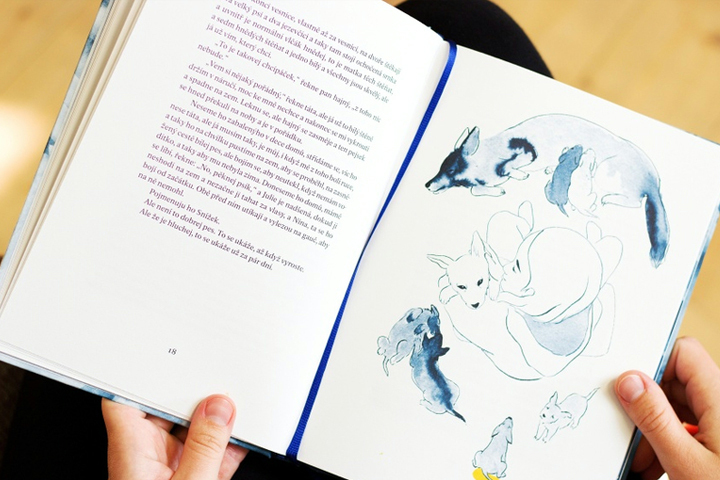 The book’s illustrator is Tereza Ščerbová. Winners will be announced on 16 April, at a ceremony held in Prague’s DOX Centre for Contemporary Art.